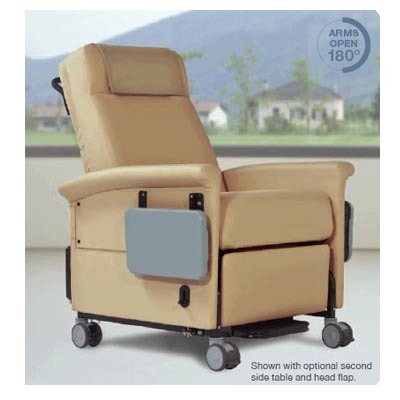 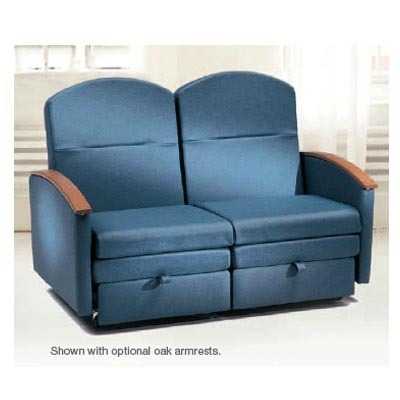 56 Series Bariatric Medical Recliner - J.D. 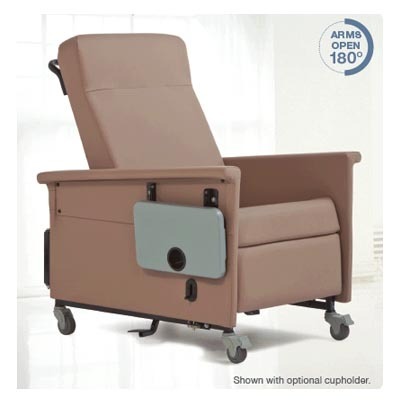 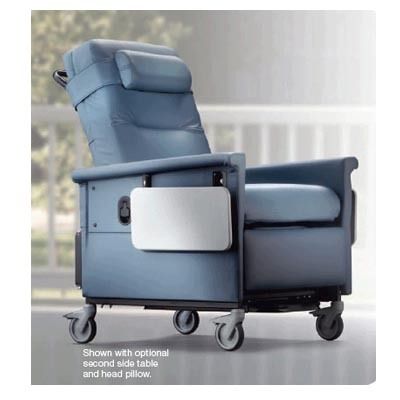 Honigberg International, Inc.
Champion’s 56 Series Recliner is generously sized, deeper and wider for patients up to 500 lbs., with a steel frame reinforced to meet the needs of larger patients. 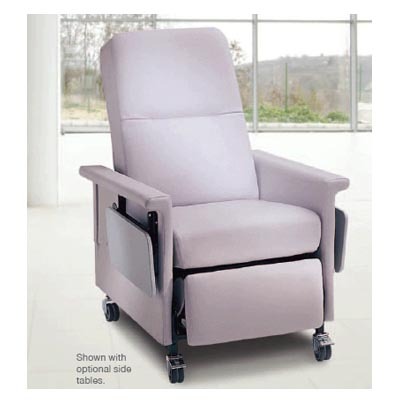 Durable five-inch casters roll easily during transport and raise the chair to a comfortable height for staff.